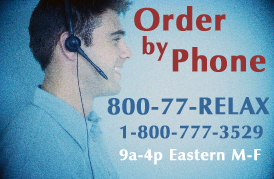 If you are not completely satisfied, simply return the item within 60 days for a full refund of your purchase price. No questions asked. We really want you to be 100% satisfied with your purchase of Dr. Teplitz'products and programs, and we're fully confident you will be completely empowered by your choices. However, if you're not thoroughly convinced that your purchase was worth everything you paid, simply ship it back to us within 60 days and we'll refund the entire purchase price, less shipping and handling. Dr. Teplitz' programs have helped over a million people realize greater energy and higher levels of success in everything they do! If you would like to increase your power to new levels, he offers a number of tools, programs & products for both at home and work, in book, audio, DVD & even downloads, for convenience. The focus of this self-scoring instrument is understanding yourself so you can understand others and place yourself in the best environment conducive to your success(paper booket version). If you could reduce wasted time by just five minutes every hour, productivity would jump 8.3 percent. The Time Mastery Online Profile is a complete assessment tool that helps individuals set priorities and manage time more effectively by evaluating their effectiveness in 12 critical areas. The Profile includes a build-in workbook that helps individuals and teams develop customized strategies for improving productivity and finding greater balance in their daily lives. 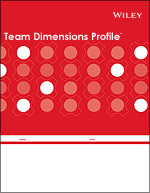 Put time to work for your organization (paper booklet version). 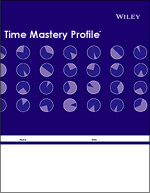 For ONLINE VERSIONS of the DisC Classic and Time Mastery Profiles - on-line profile click here. *The DiSC Classic and Time Mastery profiles are registered trademarks of Wiley Brand, Inc.